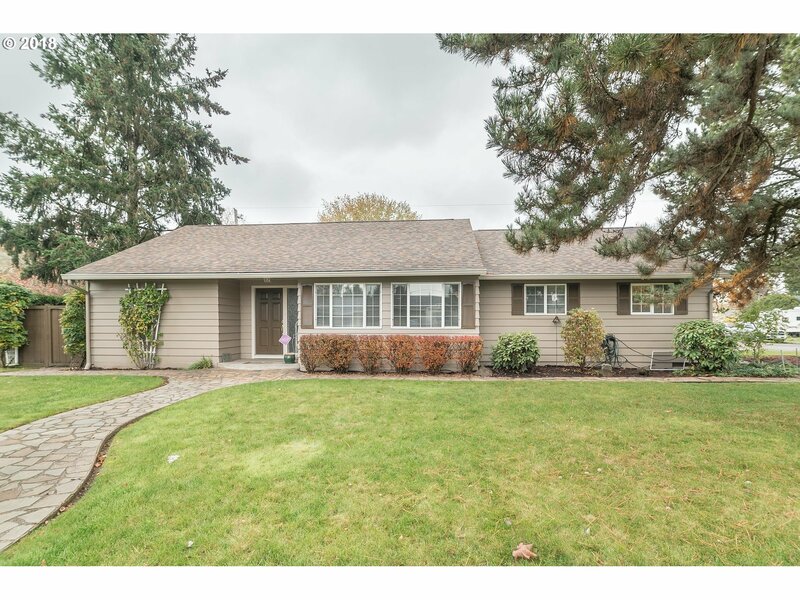 Beautifully landscaped corner lot in a great location, just 5 minutes from I-5 or I-205. Excellent floor-plan w/ hardwoods throughout, Kitchen is updated w/ informal eating area, large master w/ vaulted ceilings, loft area and W/I closet. All new exterior & interior paint. See the attached amenities list for all details regarding updates! Enjoy and relax in front of the waterfalls & pond the privately fenced backyard has to offer!